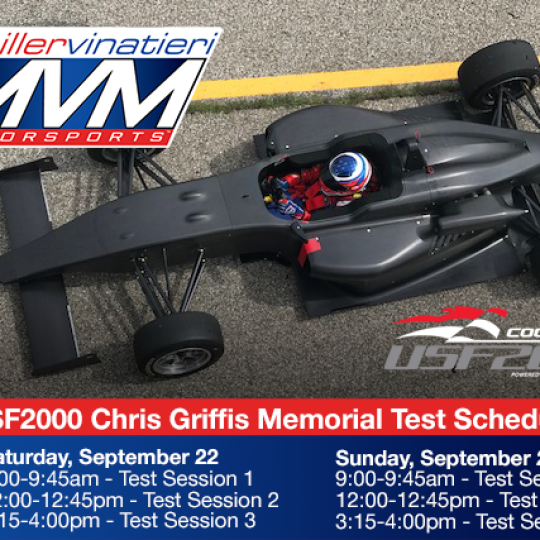 Indianapolis, Indiana based Miller Vinatieri Motorsports (MVM) will compete in the first event of the season for the F4 United States Championship Powered Honda this coming weekend. 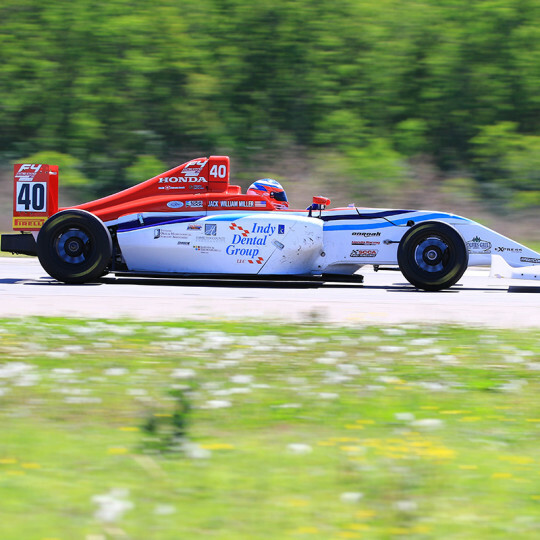 Kicking off at the Virginia International Raceway (VIR) in Alton, Virginia, MVM will enter second year series driver Jack William Miller and rookie Dylan Tavella, who is making his debut in formula car racing. Dylan Tavella will start his first year in formula cars after capturing the Superkarts! USA (SKUSA) X30 Junior Championship in 2017. 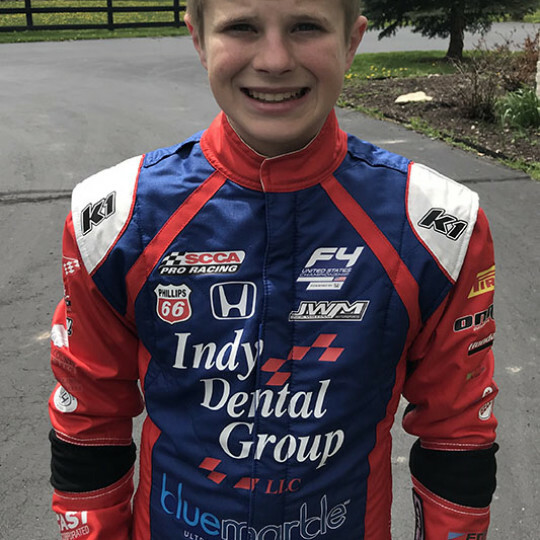 Jack William Miller enters 2018 for his second year in the championship after running select events in 2017 due to age restrictions. Now able to compete at each and every facility, Miller is hoping that his experience will aid in his efforts for race wins and podium results. With a promoter’s test day scheduled for Thursday, Miller and Tavella will get their first look at the VIR facility before official competition begins Friday. Qualifying will take place early Saturday morning before the first of three wheel-to-wheel races takes the green flag Saturday afternoon. Sunday will see rounds two and three of the series in the triple header weekend. Stay tuned to the Miller Vinatieri Motorsports social media pages for up-to-date news, results, photos and information. For more information on Miller Vinatieri Motorsports, please visit them online at their website, www.MillerVinatieriMotorsports.com. Also be sure to follow the team via their social media programs on Twitter, Instagram and Facebook. 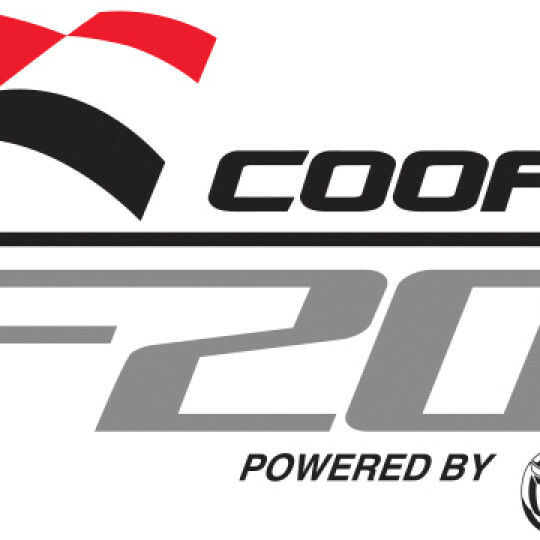 Copyright © 2015 Jack William Motorsports, LLC. All Rights Reserved.